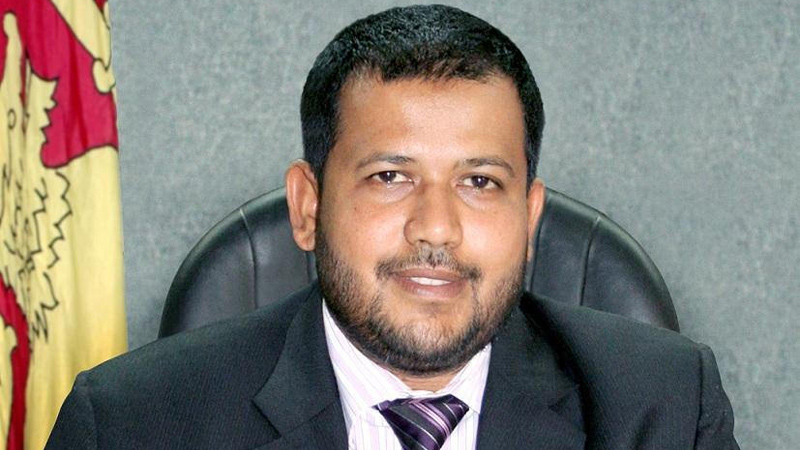 Minister Rishad Bathiudeen said in Parliament yesterday that an Environment Impact Assessment (EIA) is being done to establish a 25-acre industrial zone in Kondachchi in the Musali Divisional Secretariat area. The minister made this observation in response to queries by Chief Opposition Whip and UPFA MP Mahinda Amaraweera and UPFA MP Mahindananda Aluthgamage as to whether the media reports on building a 75-acre industrial zone near Wilpattu are true or not. The minister made this observation in response to queries by Chief Opposition Whip and UPFA MP Mahinda Amaraweera and UPFA MP Mahindananda Aluthgamage as to whether the media reports on building a 75-acre industrial zone near Wilpattu are true or not. The Minister replied that 25 acres in Kondachchi village have been requested for the project, but added that no forest land is being cleared for the purpose. He said the lands for the project were requested two and half years ago. “The project will proceed only if the lands are given and the EIA passed,” he said.